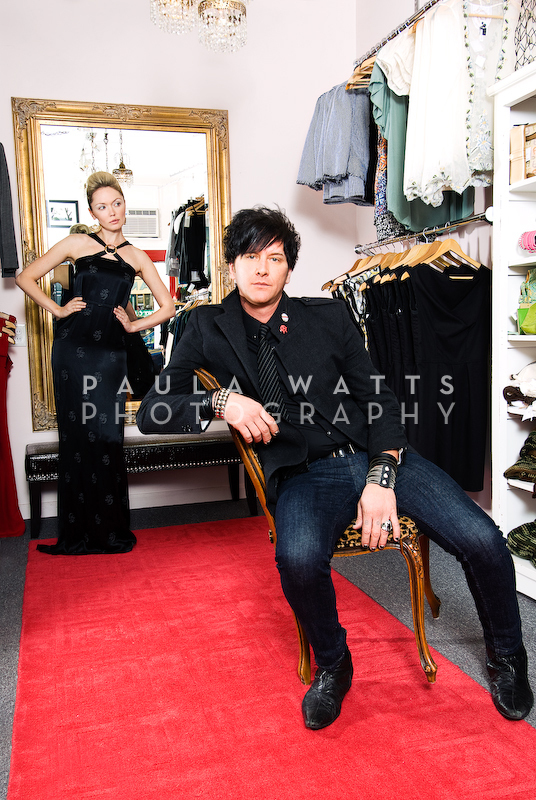 I was recently given the great opportunity to photograph fashion designer, Seth Aaron (winner of Project Runway) and the beautiful, Katya Timokhina for a fashion spread regarding the Portland fashion scene. Seth’s designs are a living example of Coco Chanel’s quote. His fashions are IDEAS, a way of LIVING, and most definitely, what is HAPPENING now!